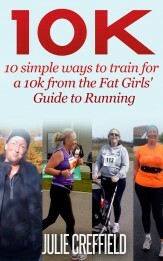 Welcome to the Fat Girl's Guide to Running Blog. 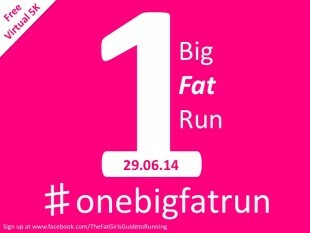 The No1 website for honest straight forward advice and support for plus sized runners. How about joining us in this Fattymustrun Revolution? Get involved, stand up and be counted. 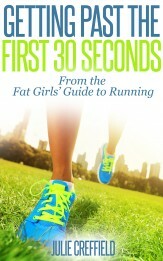 Why shouldn't FAT people run without fear of ridicule? Why is it so difficult to buy nice kit in PLUS SIZES? 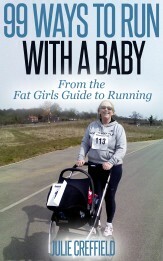 Why are us FATTIES not visible in the general running community?